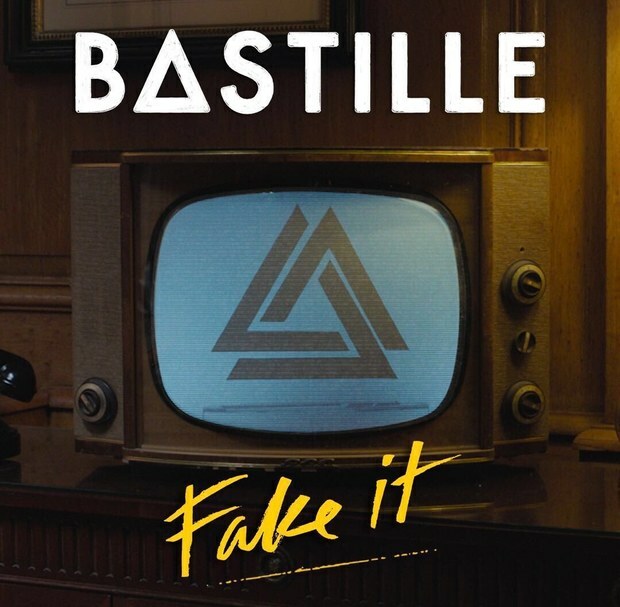 Following “Good grief”, English indie pop group Bastille shared the video for their second single “Fake it”. The track, written and produced by frontman Dan Smith along Mark Crew, received its first play during Zane Lowe’s World Record at Beats 1 on July 27th. The music video, directed by Tom Middleton and Jack Scott aka Crooked Cynics (Jamie Scott, Grizfolk) features a smarmy, uncomfortable, molded politician giving a speech, at times mouthing the lyrics, and at others, showing the two-sided nature of every person. As the camera shows the man calm and poised, reality shows the man enraged and irrational. Bastille’s new album “Wild world” will be release in all formats on 9 September 2016.